Was Tiger’s Trackman Speed an Error? 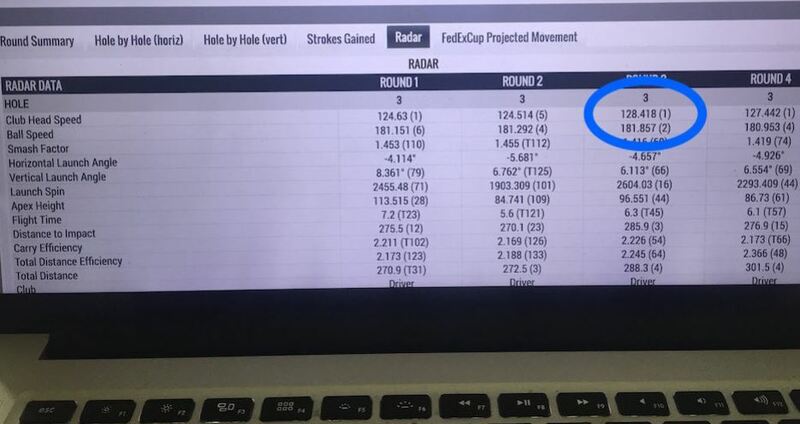 At the Honda Classic, Trackman reportedly measured Tiger Woods’ swing speed between 124 and 128 mph for 4 drives. And while he did finish 2nd in driving distance for the week at 319.2 yards, there is still something fishy going on. The smash factor, which is the ratio of ball speed to clubhead speed, varied between 1.41 and 1.45. A perfectly centered strike on the face will usually read 1.49 to 1.51. A 1.41 would be a poor strike for a bogey golfer let alone a tour player. 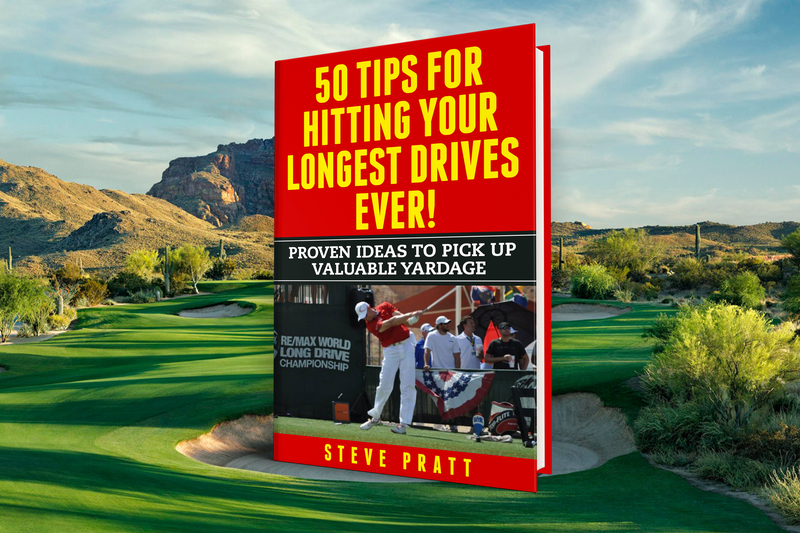 I can sit on the driving range and hit a whole bucket of balls without dropping below 1.46 – and I’m not even close to Tiger in ball striking. I have also seen high clubhead speed on a Taylormade driver – the black R15. Since Tiger had a 181 ball speed on all 4 drives, it is safe to say that his clubhead speed was in the 120-123 range for those drives. Which is still super fast, and provides a huge clue to how his back is feeling lately. It means he can practice more. 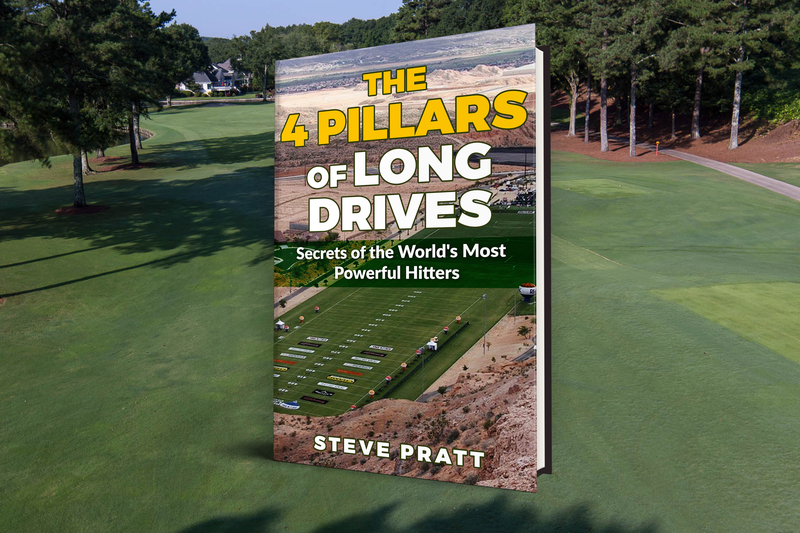 These speeds work out great to gain a big advantage over the field at Augusta as it makes all the par 5’s reachable with an iron. Last year when he was swinging only around 110, he would be hitting a long fairway wood on holes 2 and 8. This could end up being a really exciting Masters.